Traditional dental restoratives, or fillings, include gold, porcelain, and composite. 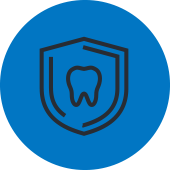 The strength and durability of traditional dental materials make them useful for situations where restored teeth must withstand extreme forces that result from chewing, such as in the back of the mouth. 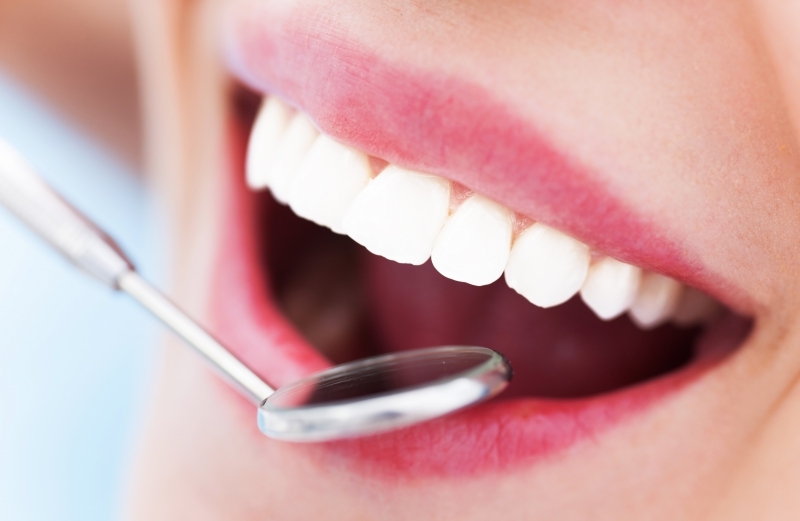 Newer dental fillings include ceramic and compounds that mimic the appearance of natural teeth. These compounds, often called composite resins, are usually used on the front teeth where a natural appearance is important, but they can also be used on the back teeth depending on the location and extent of the tooth decay. Before your treatment begins, Dr. Pedersen and Dr. Patel will discuss with you all of your options and help you choose the best filling for your particular case. In preparation for this discussion it may be helpful to understand the two basic types of dental fillings – direct and indirect. Direct fillings are fillings placed immediately into a prepared cavity in a single visit. 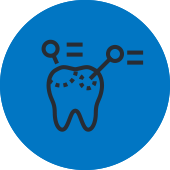 They include glass ionomers and composite (resin) fillings. The dentist prepares the tooth, places the filling, and adjusts it in one appointment. Indirect fillings generally require two or more visits. They include inlays, onlays, veneers, crowns, and bridges fabricated with gold, base metal alloys, ceramics, or composites. During the first visit, the dentist prepares the tooth and makes an impression of the area to be restored. The dentist then places a temporary covering over the prepared tooth. The impression is sent to a dental laboratory, which creates the dental restoration. At the next appointment, the dentist cements the restoration into the prepared cavity and adjusts it as needed. Fillings are just one of the many dental services our Overland Park office provides. 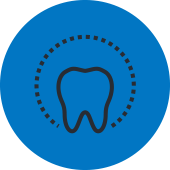 If you are needing a filling, or any other general dentistry need, contact us today!